After a lifetime becoming an expert in your industry, you likely want to stay involved post-retirement. For retired healthcare executives, there are a multitude of options that range from consulting to volunteering with a nonprofit organization. A prime example is Joseph Gagliardi, the former president and CEO of Cancer Treatment Centers of America, who retired in 2012. “After playing about 55 rounds of golf following retirement, I thought: 'There really has to be something other than this for me to do,'” he recalls. So, Gagliardi joined the Service Corps of Retired Executives, a program that matches retired executives with businesses in need of assistance. Gagliardi says helping clients with customer service, growth strategies and motivating employees are the top three skills he leverages from his days as a hospital executive. “Our success when I was a hospital CEO was based on treating our patients well,” he says. 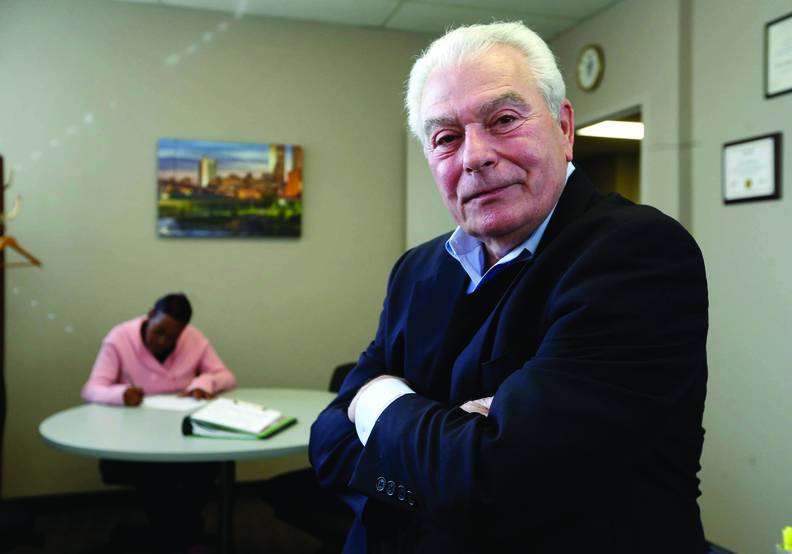 In addition to his volunteer work, Gagliardi dabbles in consulting work. In particular, he works with the Chicagobased Hospital Facilities Accreditation Program (HFAP), inspecting and surveying hospitals.